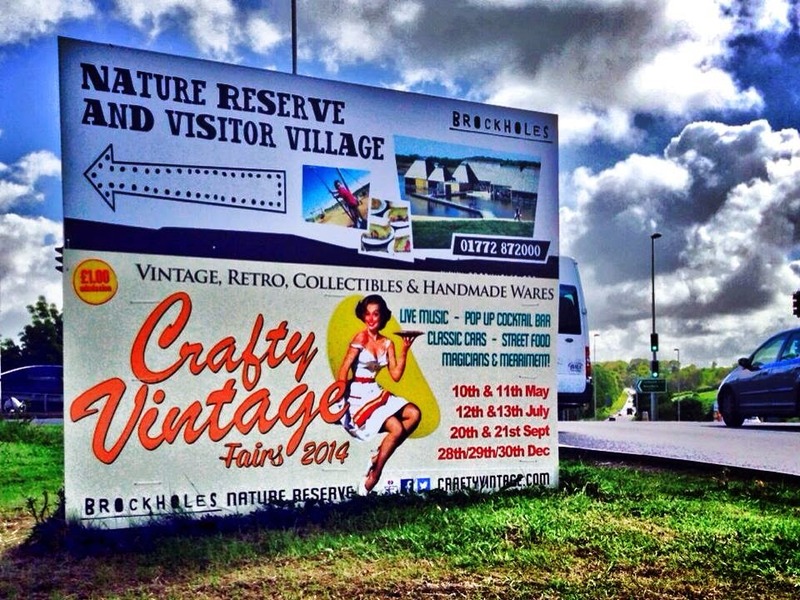 CRAFTY VINTAGE – THIS WEEKEND AT BROCKHOLES, PRESTON! 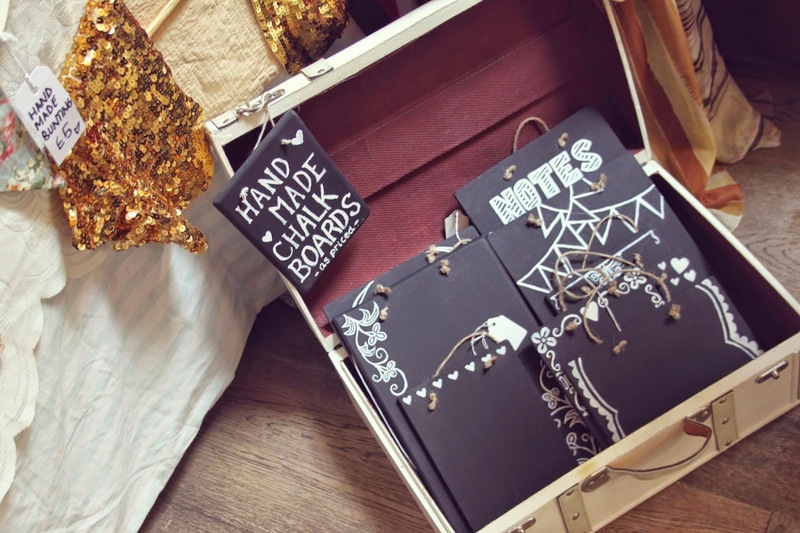 It’s that time again when I pack up my many, many Vintage bits and pieces and set up shop for the weekend with the lovely folk from Crafty Vintage! 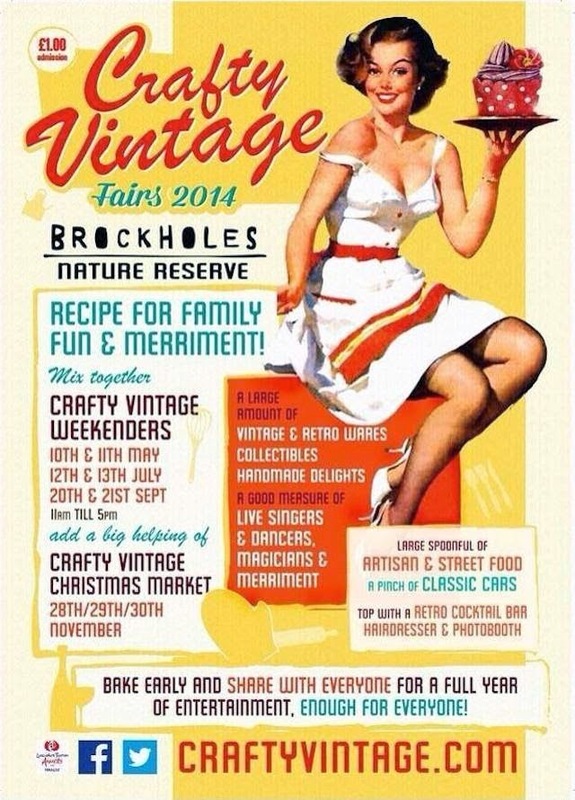 This weekend I’ll be selling at one of my favourite vintage and craft fairs at the Brockholes Nature Reserve in Preston. It’s been a good few months since I last went to a vintage market as a trader, as I’ve been so busy with work and other things that I just haven’t had the chance, but I’m so excited to be back in the swing of things, and can’t wait for this weekend! 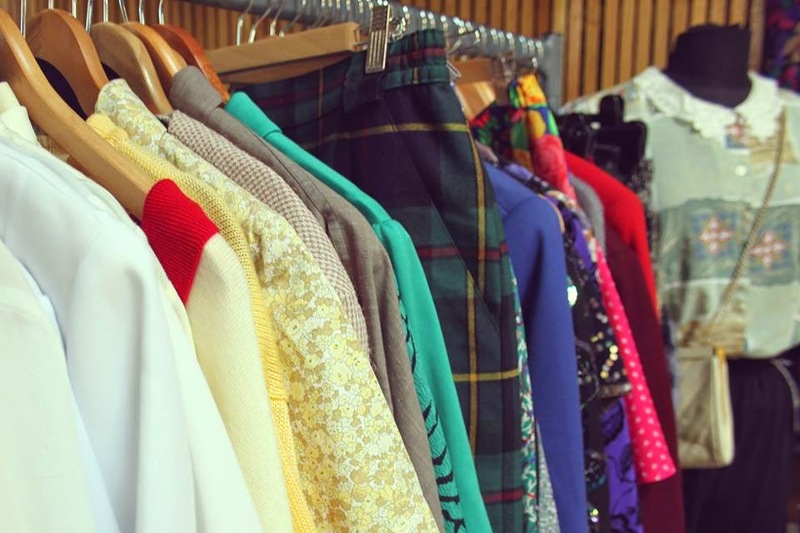 My stall has been restocked with lots of fabulous vintage clothing, and of course I’ll be taking along some of my usual handmade chalkboards and tea cup candles as always! I’m excited to see all the other trader’s goodies too, as there’s always a really good mix of everything from clothing, accessories and jewellery, to memorabilia, art and collectables! This time I’m going to keep my eyes peeled for some vintage home wares to add a little more character to our magnolia-walled apartment. If you live in or around the Preston area, then be sure to put this one in your diary for the weekend, as it’s such a brilliant couple of days! I’ve attended a number of times now, both as a customer and a trader, and always have a great time. There’s more vintage and craft stalls than you could shake a stick it, and if that’s not enough, then come along and enjoy live musicians, entertainment, scrumptious food (pulled pork nachos and homemade pizzas – oh yes!) and delicious cocktails! What more could you ask for? 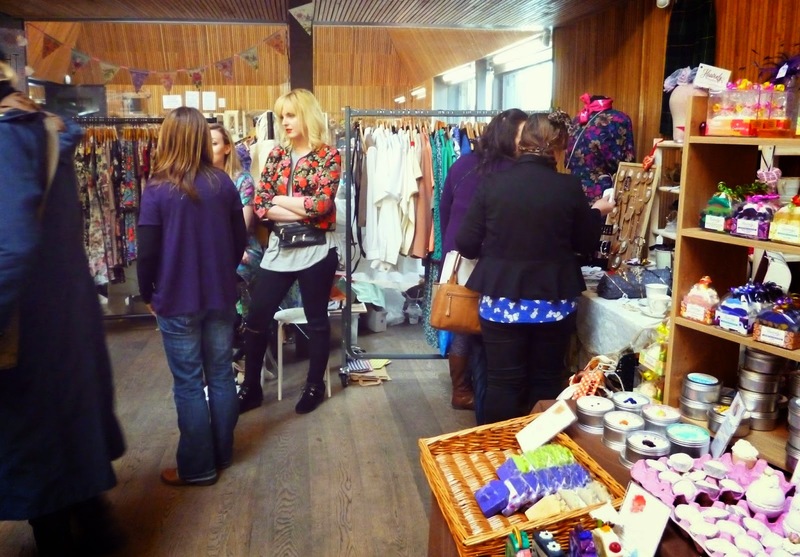 So, hands up who’s coming along to Crafty Vintage on Saturday or Sunday?! Can’t wait to see you there! !